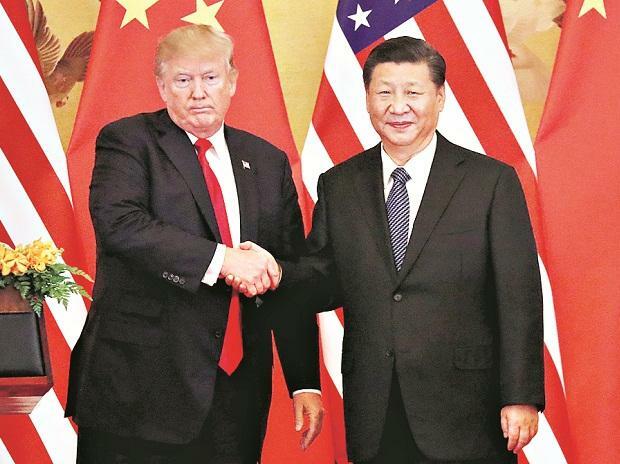 Top US and China negotiators are planning new rounds of talks starting next week to end a trade dispute between the two nations, the Wall Street Journal reported on Tuesday. US Trade Representative Robert Lighthizer and Treasury Secretary Steven Mnuchin expect to fly to Beijing the week of March 25 to meet with Chinese Vice Premier Liu He, who will pay a return trip to Washington, D C the following week, the report said, citing Trump administration officials. Representatives of the US Treasury and Office the US Trade Representative could not be immediately reached for comment. The White House had no immediate comment.